Big Concerts confirmed today that American jazz and R&B singer Randy Crawford will be performing in South Africa as part of her Farewell Tour coming to Cape Town on 23rd October 2018 at the Grand Arena, GrandWest and Pretoria on 26th October 2018 at the Sun Arena, Time Square. Chairman of Big Concerts Attie Van Wyk commented ‘Randy is still one of the greatest female voices and we feel proud and privileged to be presenting her final concert tour in South Africa prior to her retirement’. 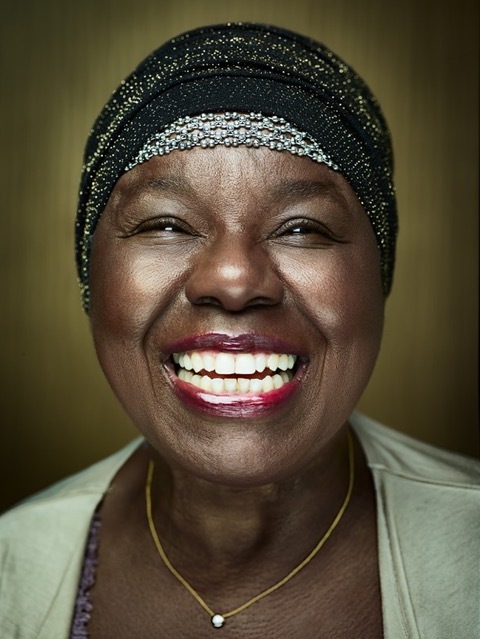 Don’t miss this last opportunity to see Randy Crawford, performing all her hits on her farewell tour.